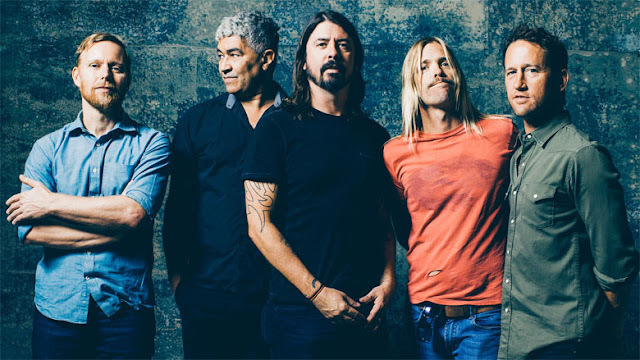 After announcing the date for their Bangkok show, rock legends Foo Fighters have announced Singapore to be the second Southeast Asia location to be a part of their upcoming world tour. Just like Bangkok, this will be the band’s first concert in Singapore after more than 20 years. They last played in Singapore at the WTC Harbour Pavilion in 1996. In 2012, the band was supposedly scheduled to perform in Singapore at the Padang for their Wasting Light Tour, but the show was cancelled as frontman Dave Grohl had throat issues and the doctor advised him to "take it easy on his voice". Many other tour dates were also cancelled back then. Foo Fighters is now set to return to Singapore at the National Stadium on 26 August 2017. Tickets will go on sale on 23 May, 10am via sportshub.com.sg. The tickets are priced at SGD168 and SGD238 for standing, and SGD128, SGD168, SGD198 and SGD238 for seats. Apart from Singapore and Bangkok, other Asian stops include Japan and South Korea.